Hey everyone! 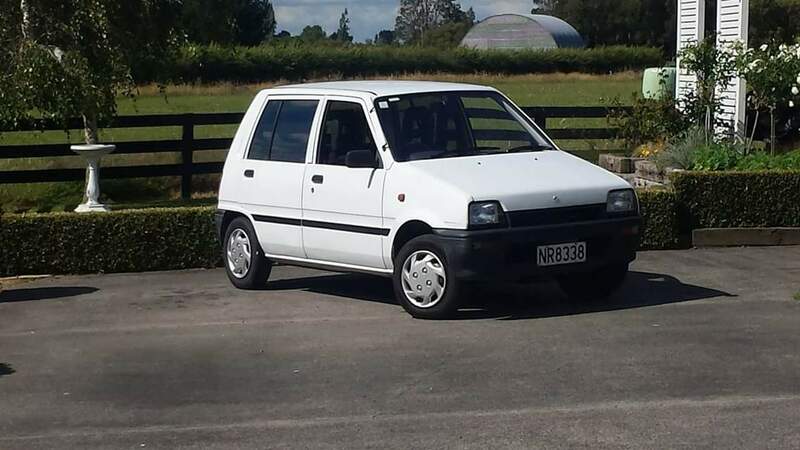 Mike here from NZ - I have this little beast for a few years now and mid way through a engine swap! been on the fb page a while but the build has been on a pause for a while, getting back into it and hopfully have it fire up soon! Welcome to the forum Mike where it is vastly different from facebook. Enjoy and please trawl through the pages and search for what ever is of interest there is lots of info in here. Hi Steve, Welcome aboard! Wow a g200 for 12 years that’s awesome. Got any pics of this survivor?